Costa Rica Homes for sale in all regions presents over 2000 listings countrywide includes in Lake Arenal, Caribbean coast, North Pacific, Central Pacific, South Pacific, and the Central Valley. Find homes with financing, oceanfront, walk to the beach, mountain homes, valley homes, single-family, multifamily value properties and deeply, discounted opportunities. 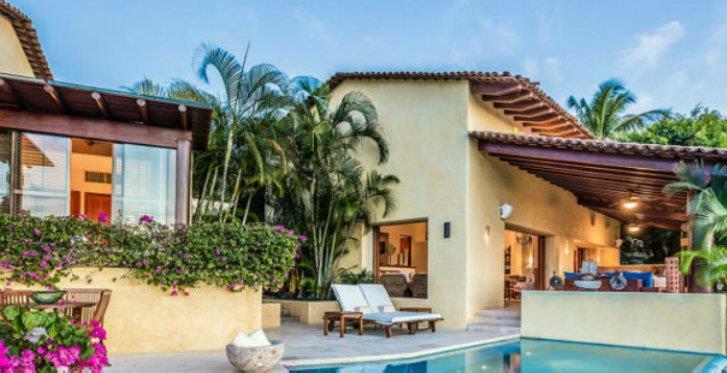 Costa Rica Retirement Vacation Properties is the best source to find your Costa Rica Home for sale. We are professionally represented countrywide and efficiently serve all Costa Rica Regions. 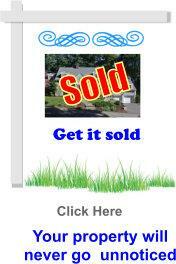 Find Costa Rica homes for sale under $100,000. 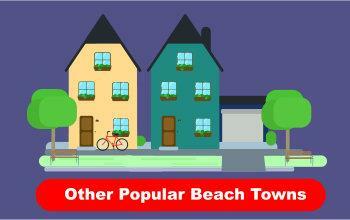 With our many microclimates, great mountains, beautiful beaches, you can choose comfortably where you want to retire. The wide price range and styles make it hard not to find your dream home. Partake now in the popular choice of many which is to invest in a vacation property with an eye to using it for retirement later on. Maybe even have it paid for with the income while using it as well.